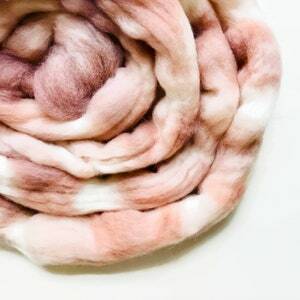 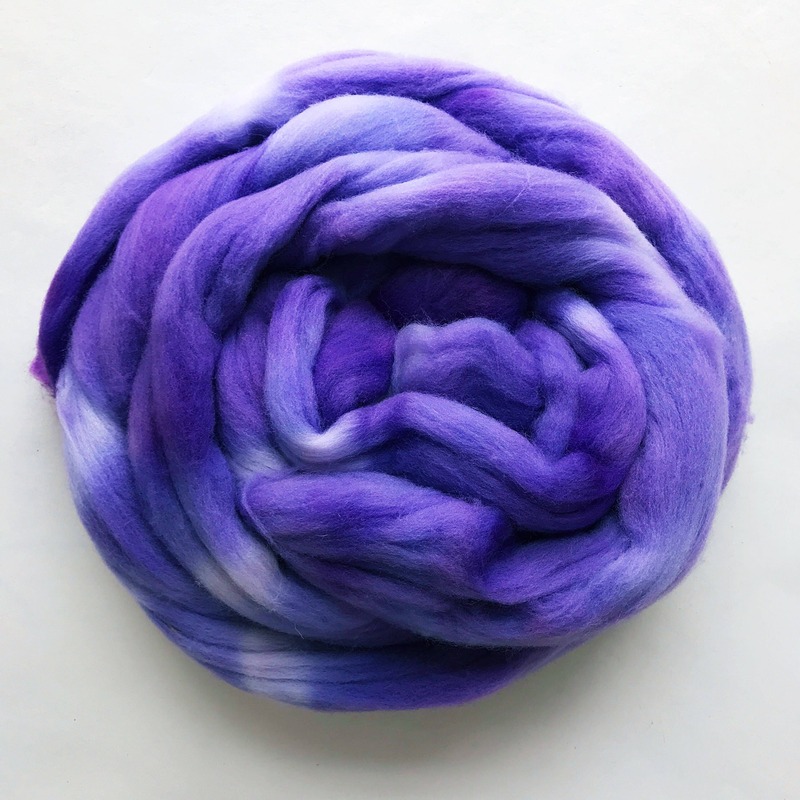 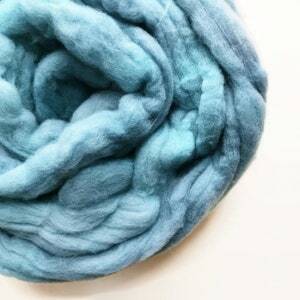 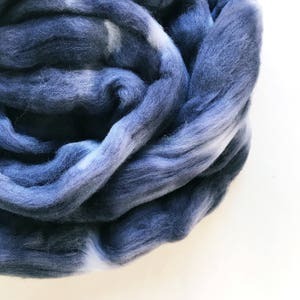 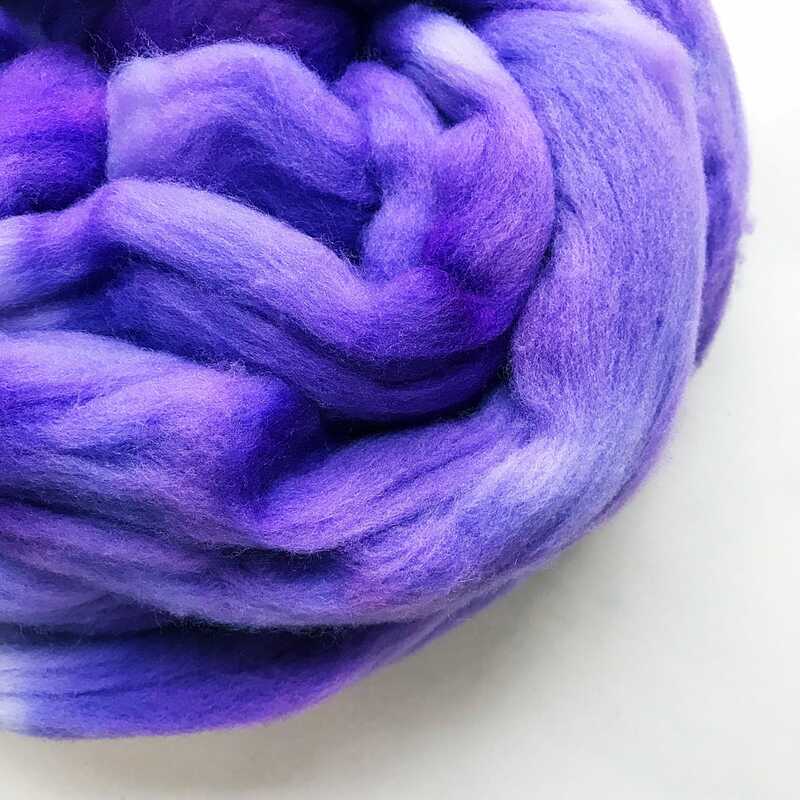 LILAC hand dyed roving merino wool 4 oz. 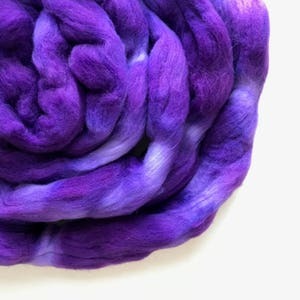 LILAC hand dyed roving merino wool. 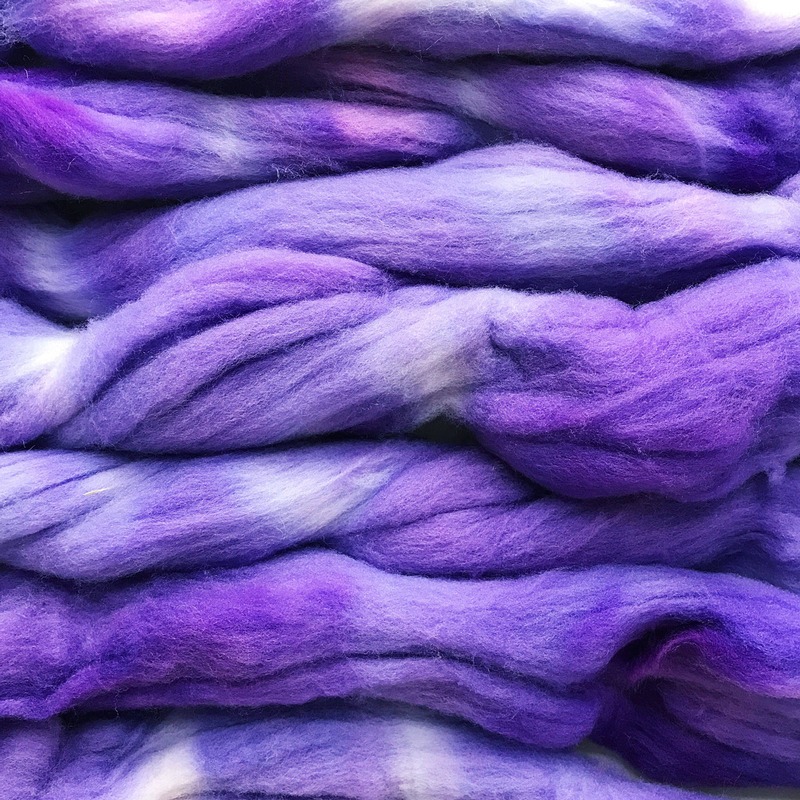 Light purple wool.